Since the launch of Amazon Coins in 2013, customers have already spent hundreds of millions of Amazon Coins, representing real savings for customers and real dollars to developers who still received their full revenue share. Today, we’re expanding the Amazon Coins program to Japan and Australia. Now customers in Japan and Australia can use Amazon Coins on apps, games, and in-app items from their Kindle Fire, Android phone or tablet, and on amazon.co.jp and amazon.com.au. Customers can enjoy apps and games for less by purchasing Amazon Coins, and the more they buy, the greater the discount. For a limited time, every Kindle Fire owner in Japan and Australia will find 500 Yen/$5.00 AUD worth of free coins deposited into their Amazon Account. 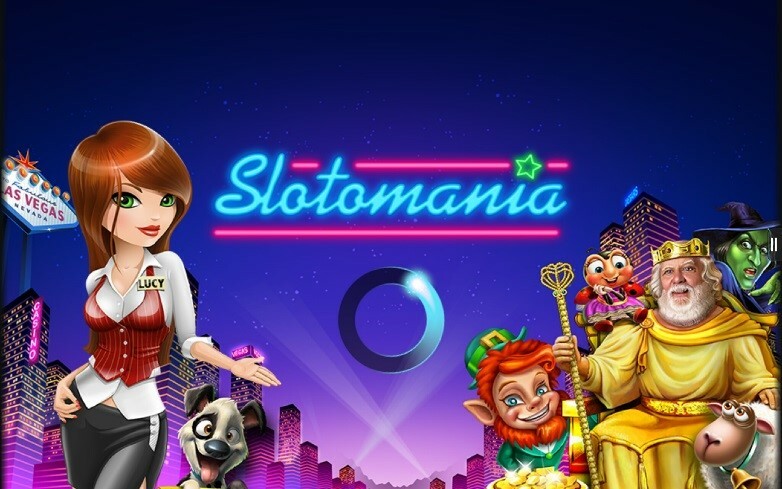 And as an additional incentive, customers can also purchase coins in bulk and receive a discount of up to 20% to spend on apps and games in the Amazon Android Appstore (regular discount is 10% off apps and games). For developers, Amazon Coins gives customers more ways to buy, and more incentives to download and use your apps and games. 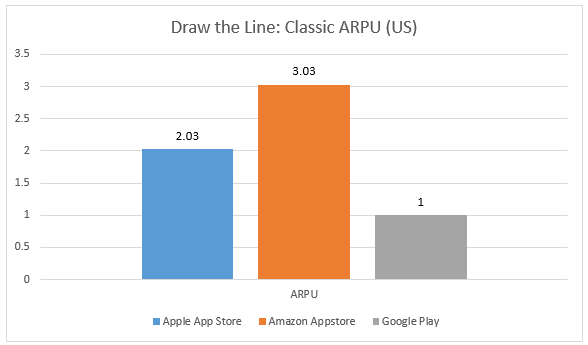 While customers can save up to 10% when they pay using Amazon Coins, Amazon Appstore developers continue to earn their standard 70% revenue share. Customers enjoy real savings, while developers get their full revenue share. We have already seen developers benefit from customers using their Amazon Coins to buy apps, games and in-app items. For many Indie developers, coins have accounted for the majority of their revenue since the US launch last year. 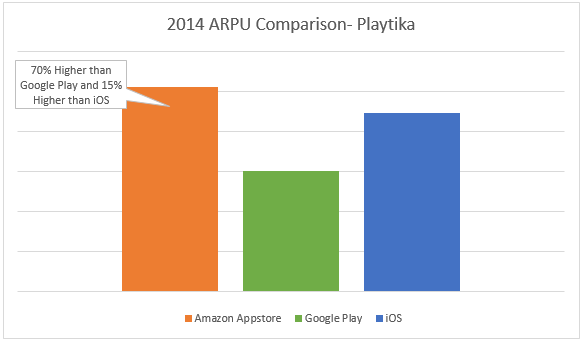 Check out results from Halfbrick, PepiPlay, and textPlus to learn more. 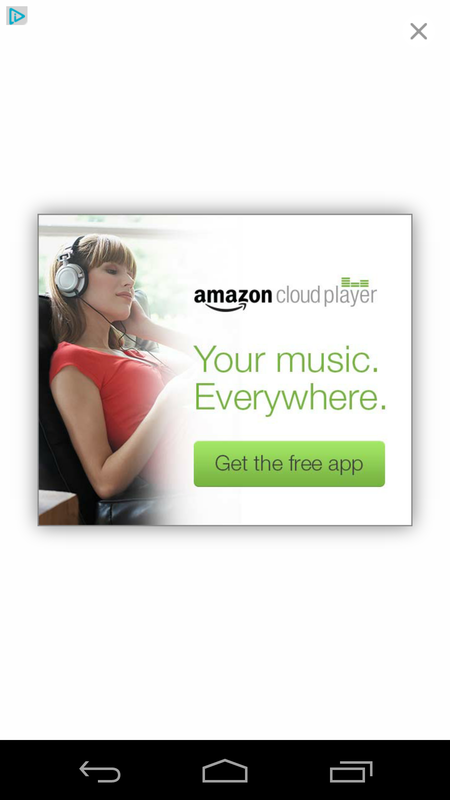 To download the Amazon Appstore, click here. To buy Amazon Coins in Australia click here. In Japan click here. 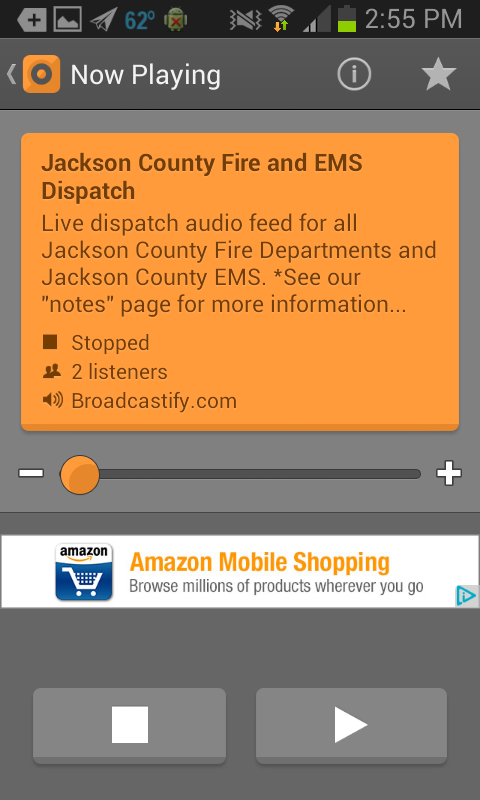 Test to see if your Android APK will run on Fire OS devices by going to this page, or by dragging and dropping into our tool on the Dev Portal home page here. 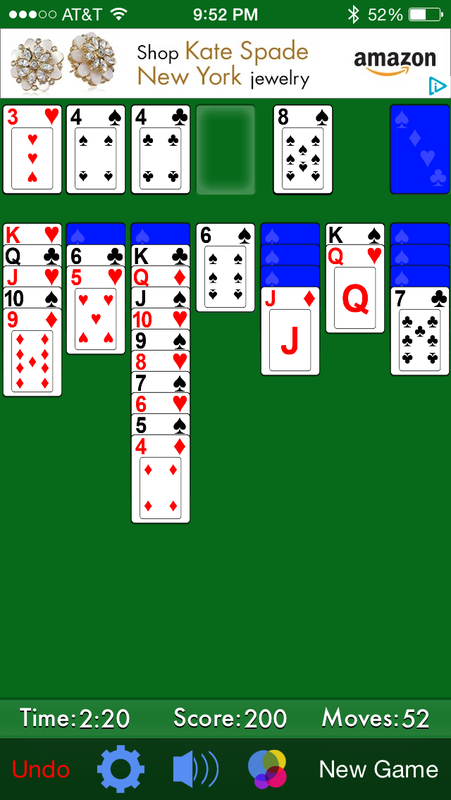 Harpan, the developer of popular games Solitaire, FreeCell, Sudoku and Pyramid Solitaire, distributes more than 12 gaming apps on iTunes, Google Play and the Amazon Appstore. Harpan was interested in a cross platform mobile ads solution, which can provide the needed earning lift without compromising their user experience. In order to focus more on app development, Harpan needed a solution that was easy to integrate and could help track app performance. 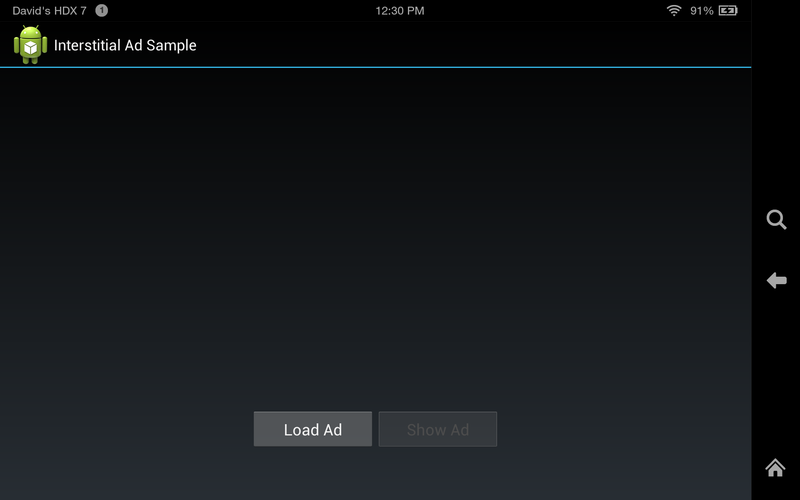 Harpan decided to use the Amazon Mobile Ads API for monetizing their apps across platforms. Tim Oswald, co-founder and CEO of Harpan shared that Amazon was their solution of choice. 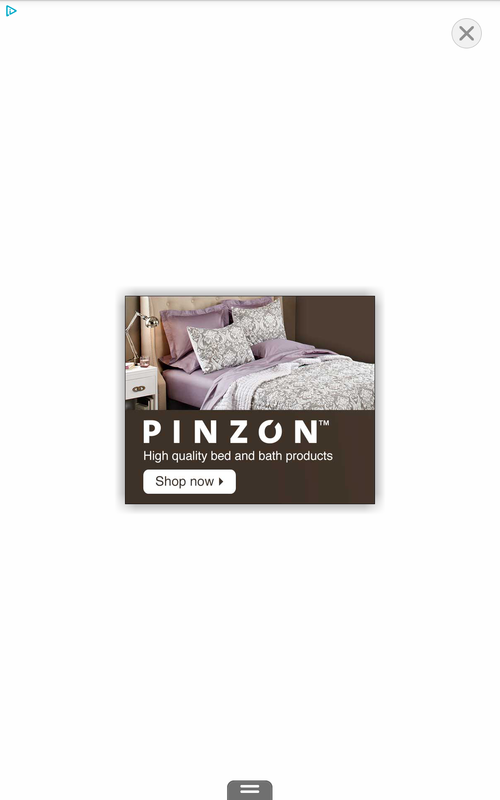 The Amazon Mobile Ad Network delivered higher eCPM, provided a great experience for their users with high-quality tailored ads, and enabled app optimizations through actionable performance tracking and reporting. 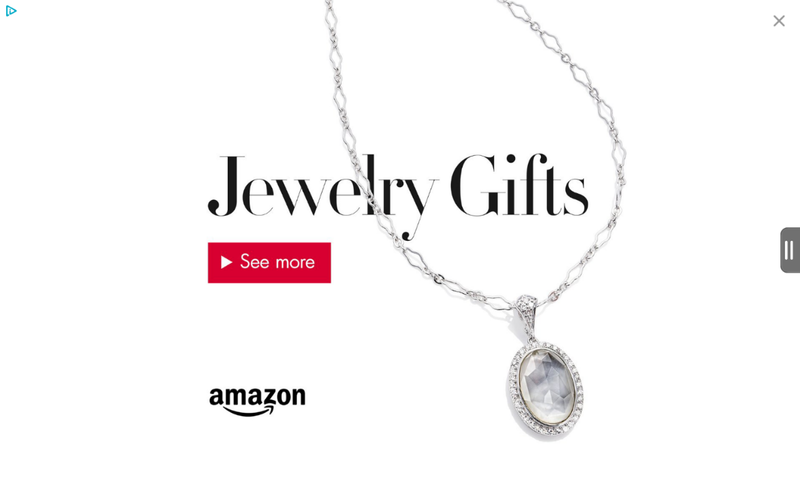 Harpan’s earnings increased with the Amazon Mobile Ad Network. The biggest factor driving this was the payment structure. 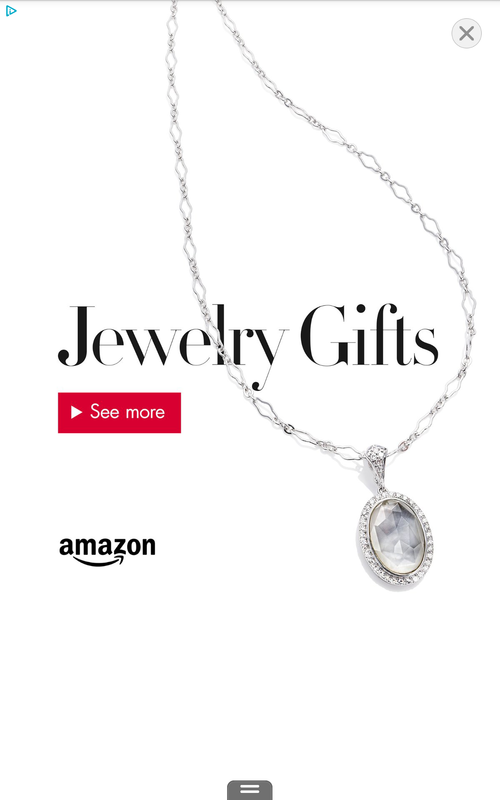 Amazon pays on ad impressions served instead of clicks on ads. 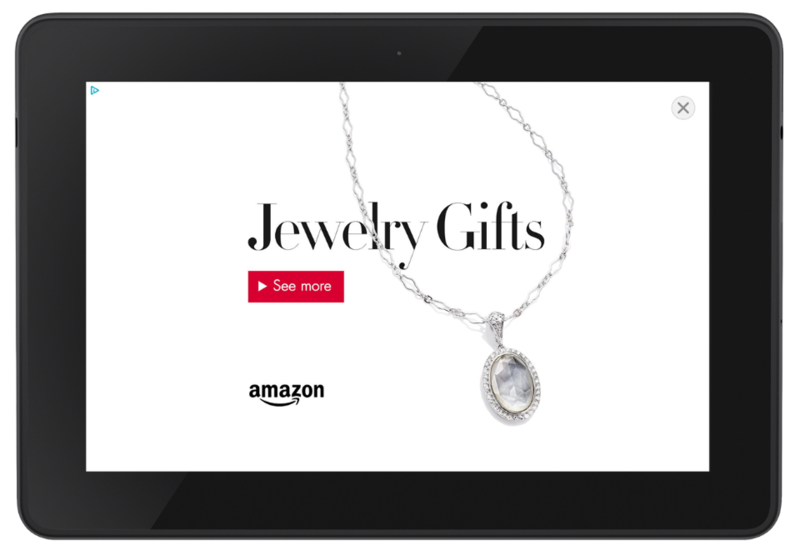 “With the Amazon Mobile Ads API, we are consistently getting 20% higher eCPM on our Android, iOS and Kindle Fire apps compared to other ad networks. We were extremely pleased to see the Amazon Mobile Ads API performing better than other ad networks on iOS, said Tim Oswald. 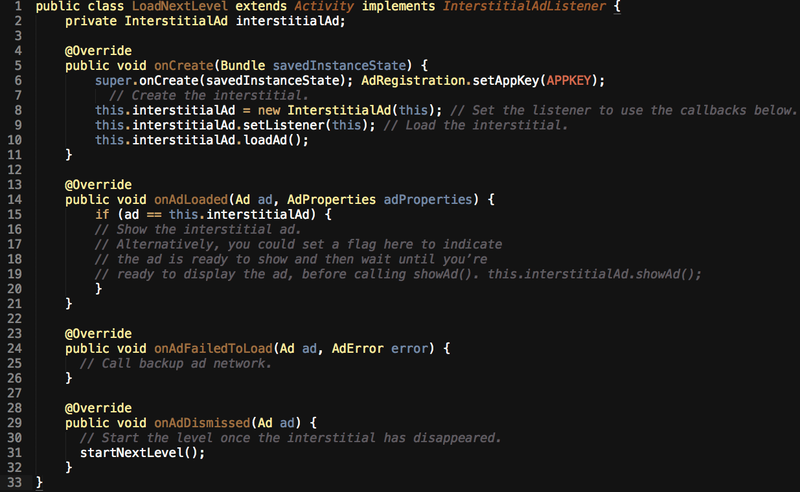 To learn more about the Amazon Mobile Ads API check out our Developer Portal here as well as our blog with tips on ad mediation and tracking ad events inside your apps. We recently had the chance to talk to developers from across Europe and the United States about their experience with Amazon. They shared their insights on monetization, customer acquisition, ease of submission, and the marketing of their apps. 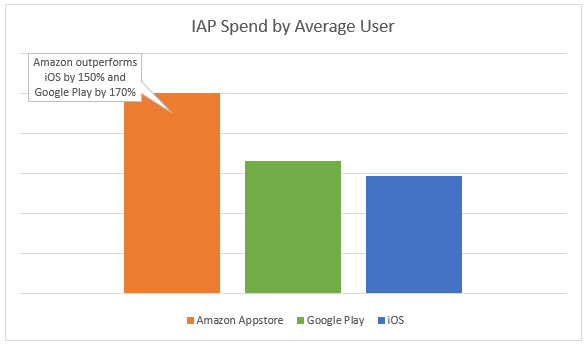 According to an IDC survey of 360 developers sponsored by Amazon, 74% of the surveyed developers said that Average Revenue per App/User is the same or better (38%) than other platforms. Sebastien Borget, CEO and Co-founder at Pixowl, and Stephan Berendsen, Founder and President at BBG Entertainment, were excited to see their apps monetize better on a per-user basis than on competing platforms. Stephan points out that Amazon customers are used to paying for content and that the standard Amazon one-click payment method makes purchasing apps even easier for customers. 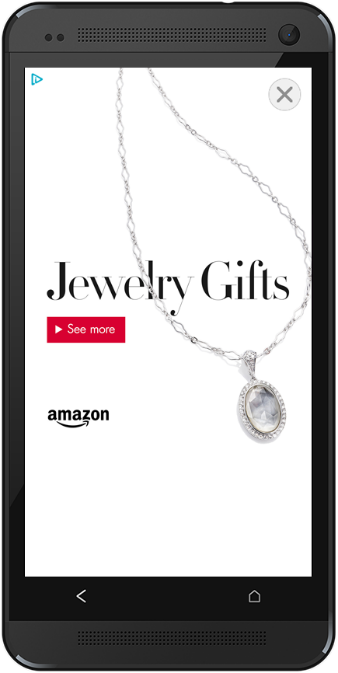 To tap into this customer pool and leverage the monetization potential, Ben Howard from Viewranger actively uses the Amazon Appstore capabilities available and has added the Amazon Appstore badge to their website to leverage the Amazon brand with its customer base. The IDC survey also noted that 65% of surveyed developers are experiencing total revenue on the Kindle Fire on par or better than other platforms. And since most Android apps just work on Amazon Appstore without any additional development, it’s a great time to get started. Sign up for a free developer account here. One of the questions we hear frequently from developers is which platform they should target first when building their app. Adrian Barritt, head of development at Barnstrom Games, along with his team asked the same question when planning their app The Chase. 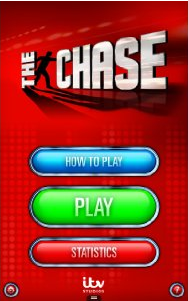 The Chase first launched in August of 2013 and was the first app that the team decided to launch in the Amazon Appstore. 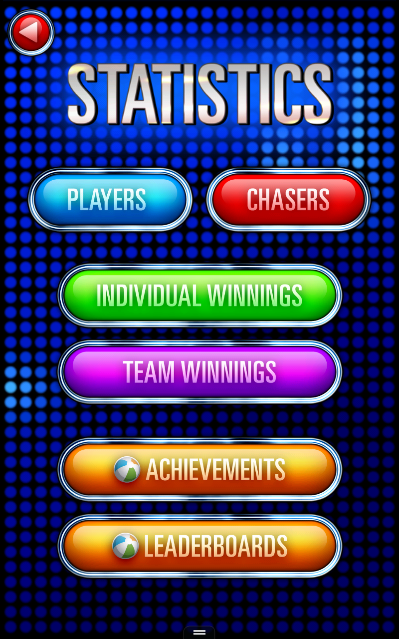 The app allows a team of four challengers to play against a machine to test their knowledge. When asked why they chose the Amazon Appstore, Adrian said that “the opportunity was huge, and [we] saw similar apps performing really well on the Amazon Appstore”. The team also mentioned that “it doesn’t hurt when you hear good things from others [Square Enix] and how impressed they were with the coverage they received” says Adrian. “Our sales went pretty ballistic when Amazon launched Amazon Coins.” says Adrian. Amazon Coins are generally used by customers to explore and try out new apps. 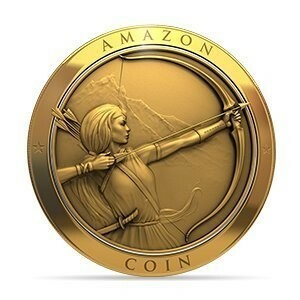 Customers can get Amazon Coins in a variety of ways such as purchasing or earning Coins for free. Developers can really benefit from this since there are a lot of customers waiting to use up their Coins on different apps. Barnstorm Games specifically saw their app benefit from this. Part of Adrian’s strategy is understanding when consumers usually purchase apps. The team made sure that their app would be ready for launch before the holidays. As a result the team saw a “2000% increase on Christmas Day compared to our average sales we usually get per day”. Since then, the team continues to see a consistent increase of 200-300% in sales after the Coins promotion ended and is now consistently ranked among the top 3 apps in the UK. 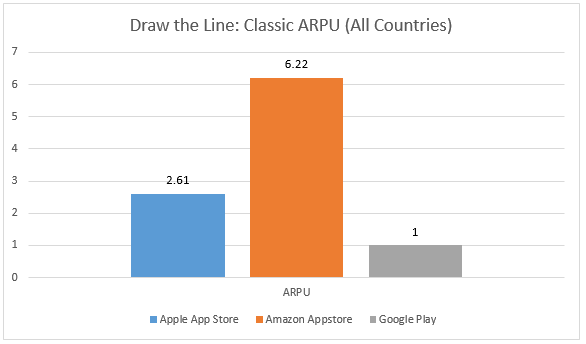 “Even though we are on Google Play as well now, the majority of the time the Amazon Appstore still performs better than Google Play in terms of revenue”. 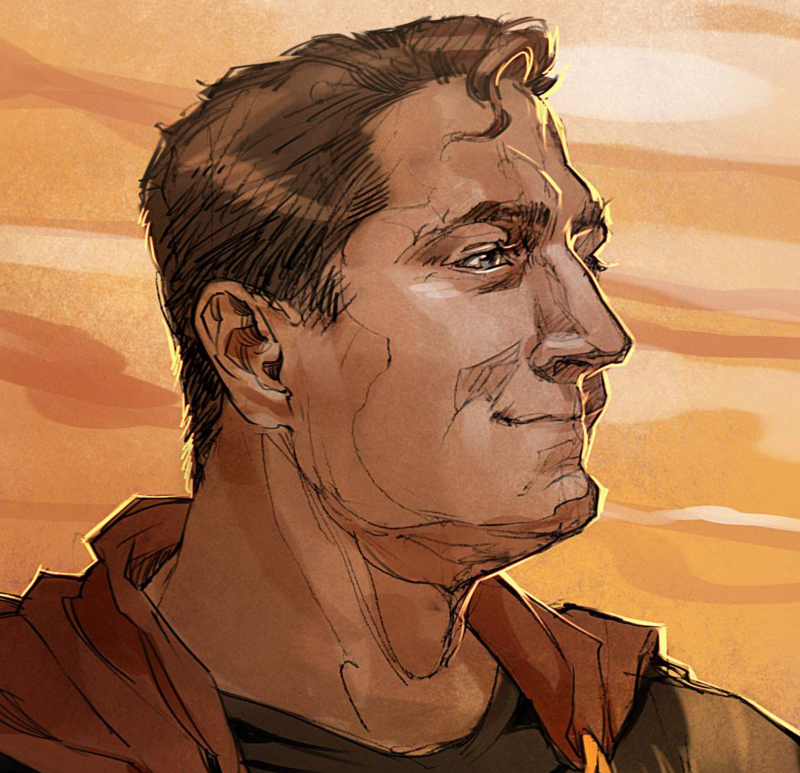 One service that Barnstorm is using to increase customer engagement is the GameCircle API. “With GameCircles’s achievement feature, it’s definitely helped us retain and engage our users” says Adrian. 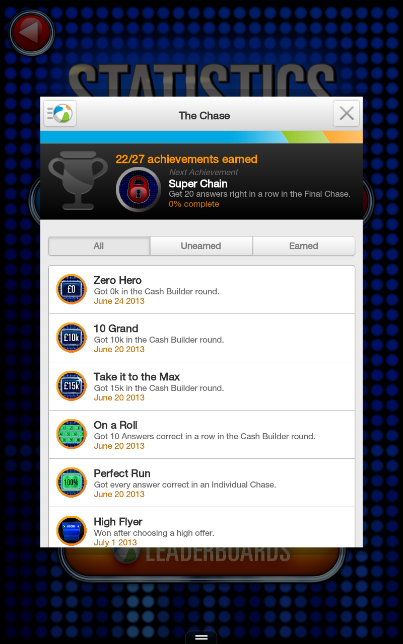 The team uses achievements to mark how well players are performing against others in “The Chase”, which has really improved average session length. After seeing the success with GameCircle, Adrian is currently looking into more services such as Amazon’s Device Messaging API to engage the audience even more by pushing out notifications to them. 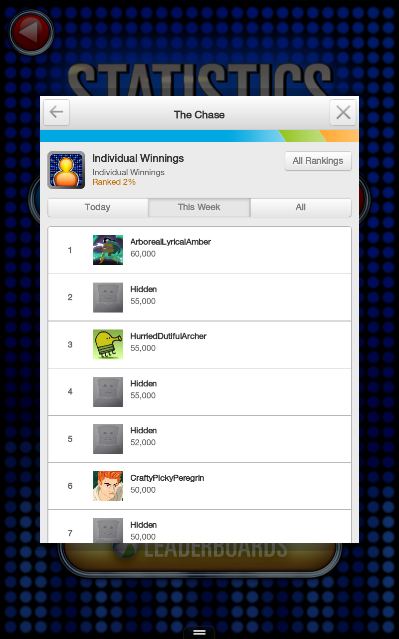 The team has a new app that they just released in the Amazon Appstore called Tipping Point. The app is already topping the charts in the UK as well and the team has high hopes for it. Barnstorm also just participated in Amazon’s Free App of the Day program as well, helping them get even more exposure to customers. When it comes to monetizing your apps who couldn’t use just a little help? Amazon is consistently looking for solutions to help you simplify the process of attracting new users, increase discoverability, improve IAP performance and grow revenue in your apps and games. While we have built many solutions on our own we know there are a number of solutions outside Amazon that can help increase app revenue and get your apps discovered. PreApps is one of those solutions, and we are working with PreApps to provide Amazon Appstore developers with discounted offers and services. PreApps connects developers and app enthusiasts, before the launch of an app, to help developers improve app quality and hopefully monetization as a result. The concept is pretty simple – users get access to your apps to help identify bugs and things like UI enhancements and if they like your app, they can help promote it through their social network. 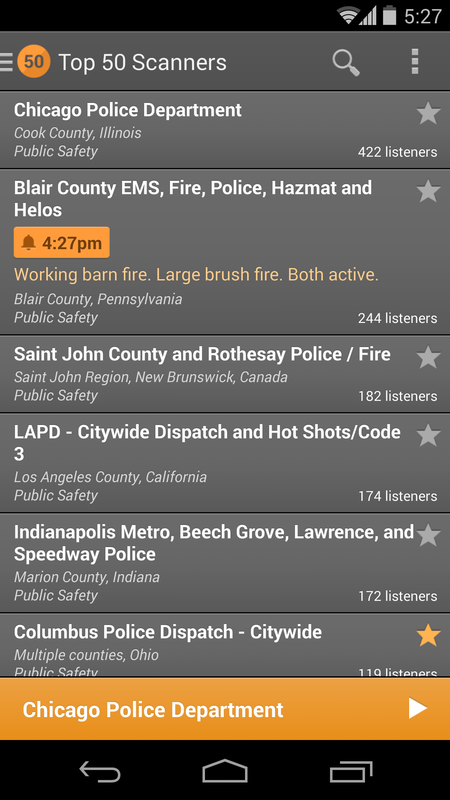 More than one-thousand apps have used the service, and we’d like to hear how it works for you.. Starting today Developers with a registered Amazon Account can get free access to the PreApps User Feedback program which includes the ability to post your free app, receive customer feedback, access to beta testers, see the number of users asking to be notified when your app goes live and access to PreApps App Analytics. We’ll be sending a code to all registered developers so keep an eye out for it in your inbox and let us know what you think. To learn more about PreApps visit their website or you can read what TechCrunch had to say about them here.